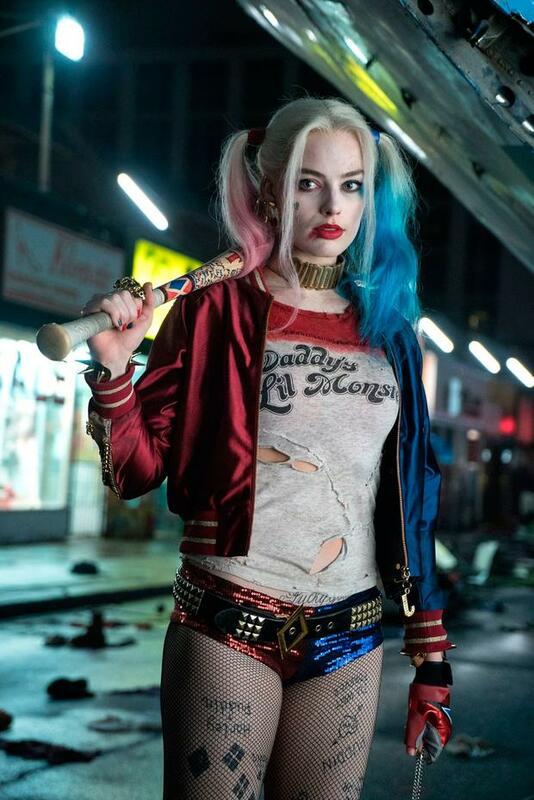 Seriously, Margot Robbie, eat your heart out. As thousands of us descend on the streets wearing pink and blue pigtails, a Daddy's Little Monster t-shirt and a foam bat if a club will let you bring in props, we've teamed up with Great Lengths Ireland for this DIY hair and makeup tutorial. Meadhbh McGrath: What's a 'real woman' anyway?